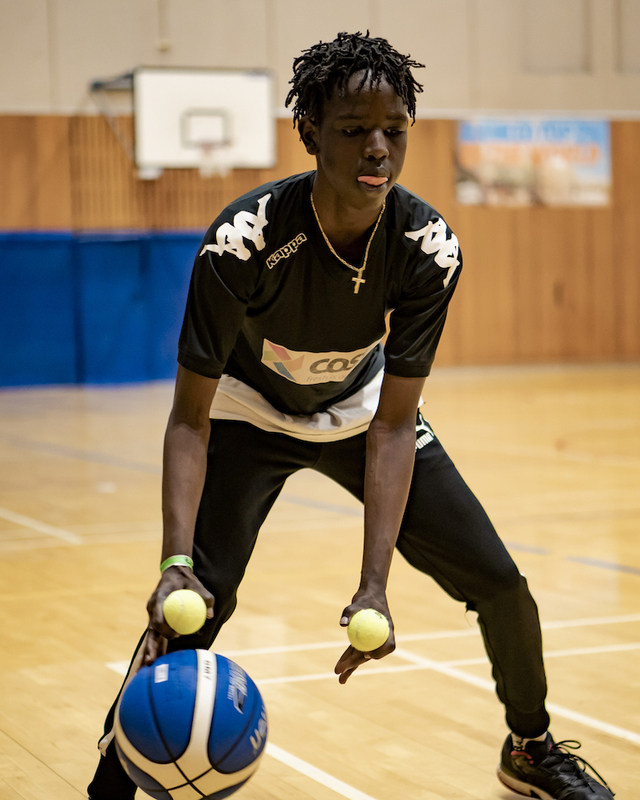 Helping Hoops Future Footscray is a free, multicultural basketball program for older participants, having come from our community programs and now desiring more challenging and targeted experiences. 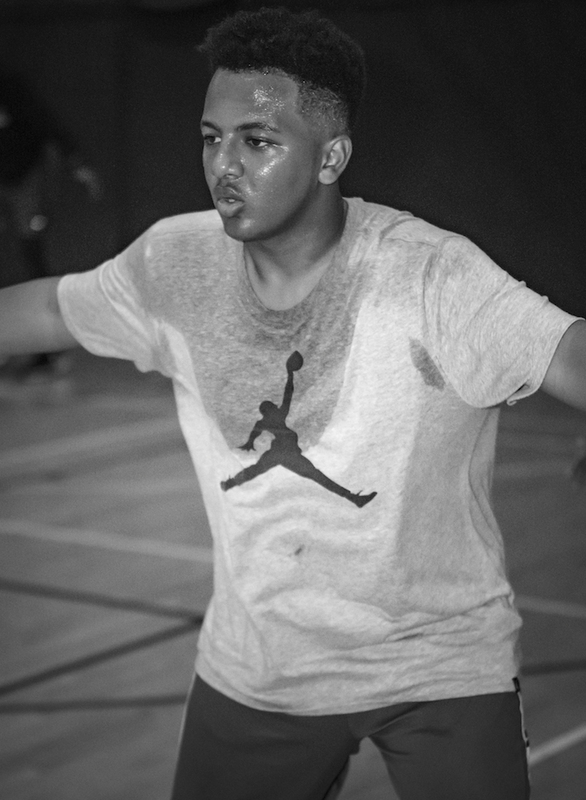 The program runs every Wednesday from 6 to 8pm and is overseen by coach Kelvin Bowers. 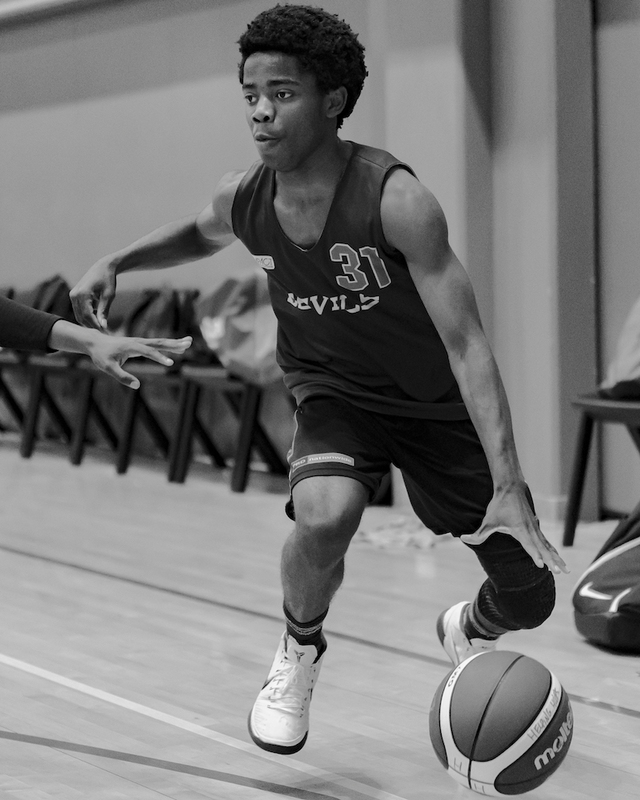 The program, in its third year, welcomed Coach Kelvin, or KB as he is affectionately known, from the beginning of 2018. Future has also see changes on the participant side, with many older participants moving on due to study commitments. 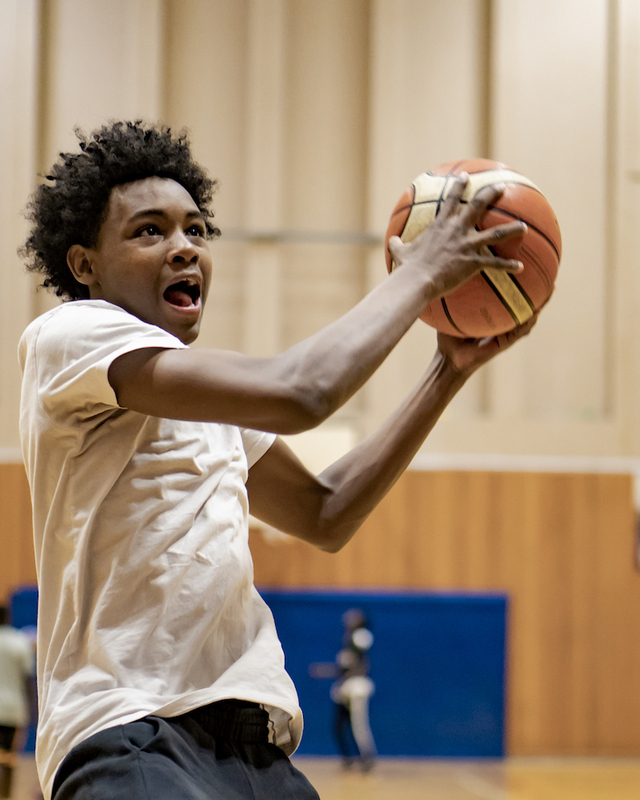 Pleasingly, we have also seen a number of young men take up opportunities to play basketball and study in the United States, where their abilities and effort have been rewarded with athletic scholarships. This shift in dynamic has provided an opportunity for some of the younger participants to step up and take on leadership roles, and we are extremely pleased to see those who were once in need of leadership now be in a position to lead others. 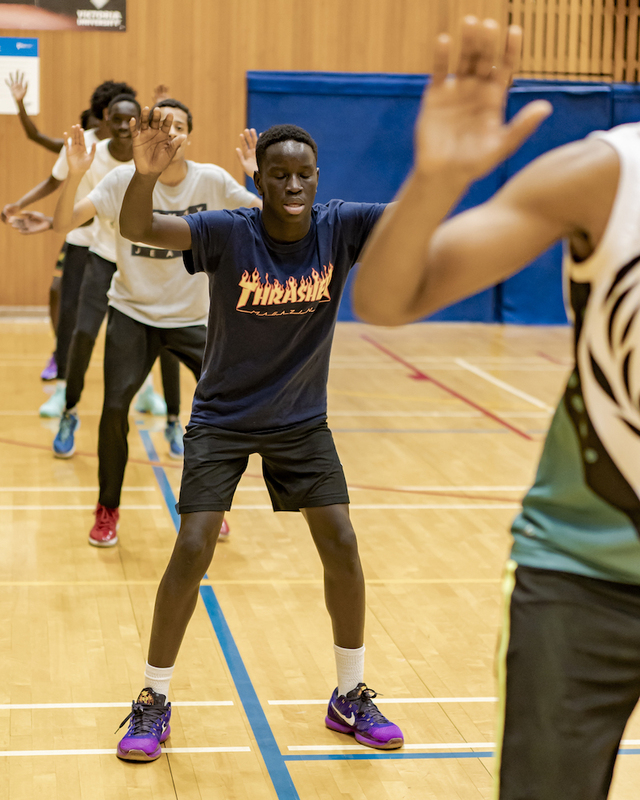 Helping Hoops Future, under the direction of Coach KB, continues to find the delicate balance between athletic performance, inclusion and community. We are excited to see the program achieve even more in 2018-19.